Incorporated in the year 2004, New Bag Works is a highly acknowledged firm of the industry that has come into being with a view to being the customer’s most preferred choice. The ownership type of our company is a sole proprietorship. The head office of our firm is located in Chennai, Tamil Nadu. 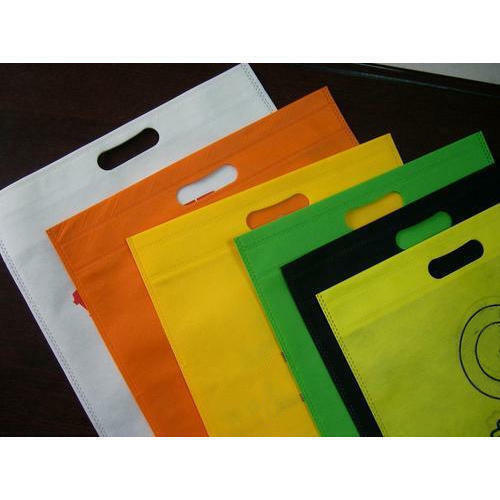 Leveraging the skills of our qualified team of professionals, we are instrumental in manufacturing a wide range of Non Woven Bag, Ladies Bag, Carry Bag and many more. All our offered products are thoroughly manufactured under the direction of excellence controllers using best raw material and innovative technology in adherence to quality norms. We offer these products at competitive prices to our respected clientele within the defined time duration.